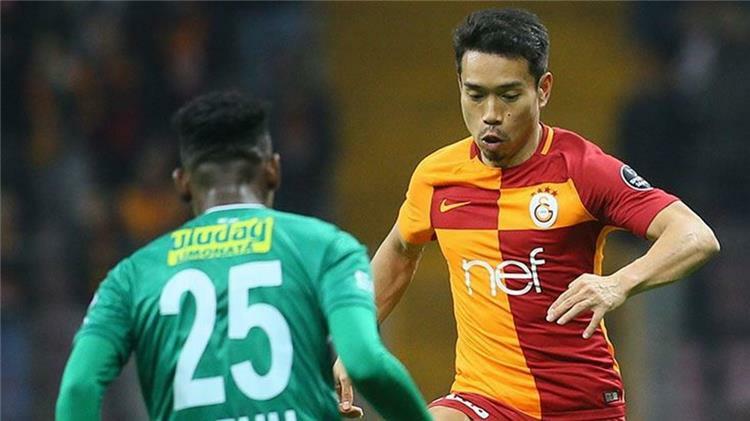 Japanese international Yoto Nagatomo, the left-back of Galatasaray, admitted that he had risked his life and was about to die at a time in the past. "I was suffering from serious lung problems and the doctor asked me to go to the hospital after one of the games in Galatasaray, but they neglected me," the Italian football newspaper told Inter Milan in Italy. "After the game against Schalke, the doctor asked me to go to the hospital immediately, because the situation was very serious, so I felt tired and almost at the end." "Now that I am in a good situation, I am very grateful to be alive."